Get your samba on at the Rio carnival! 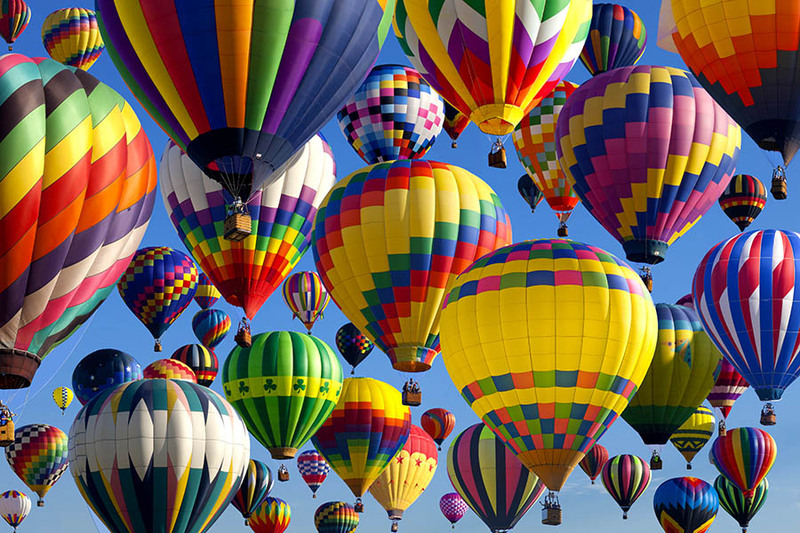 Explosive carnivals, elaborate headdresses and infectious hip-shaking samba. Gaze up at the icons of Rio, walk through the colonial streets of Salvador and sip Caipirinhas on the tropical beaches of Bahia. 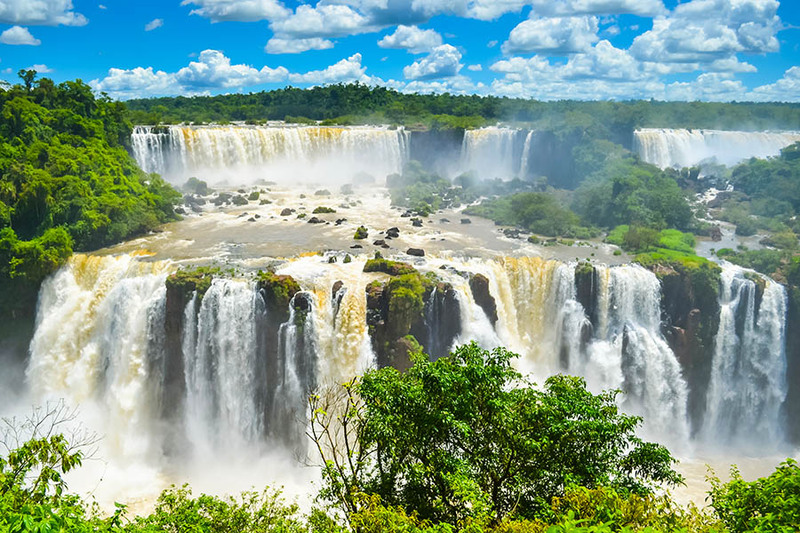 From the skin-soaking spray of Iguazu Falls to the steamy depths of the Amazon rainforest, Brazil has some of South America’s most astounding sights, compelling culture and the richest biodiversity on the planet. 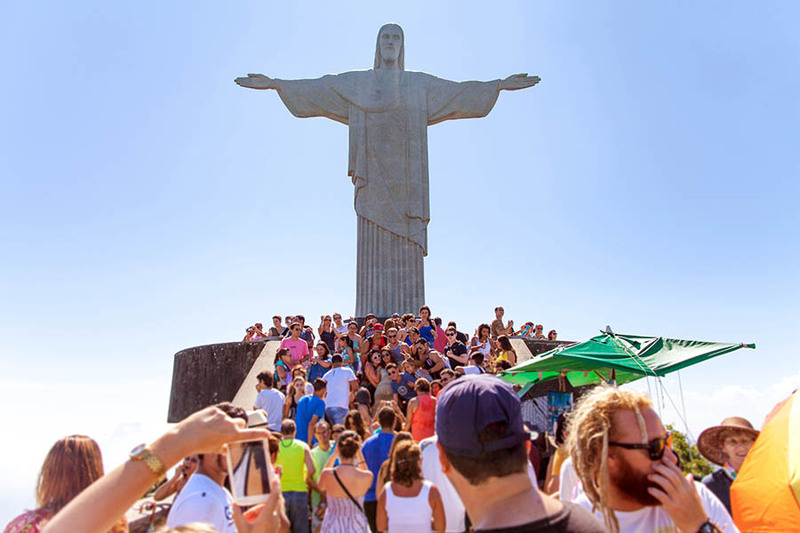 Curling beneath granite mountains, rimmed by sandy beaches and guarded by a statue of Christ the Redeemer, Rio is an iconic city where you can play volleyball at Copacabana or sip Caipirinhas on Ipanema Beach, climb Sugar Loaf Mountain or sway to samba all night long. 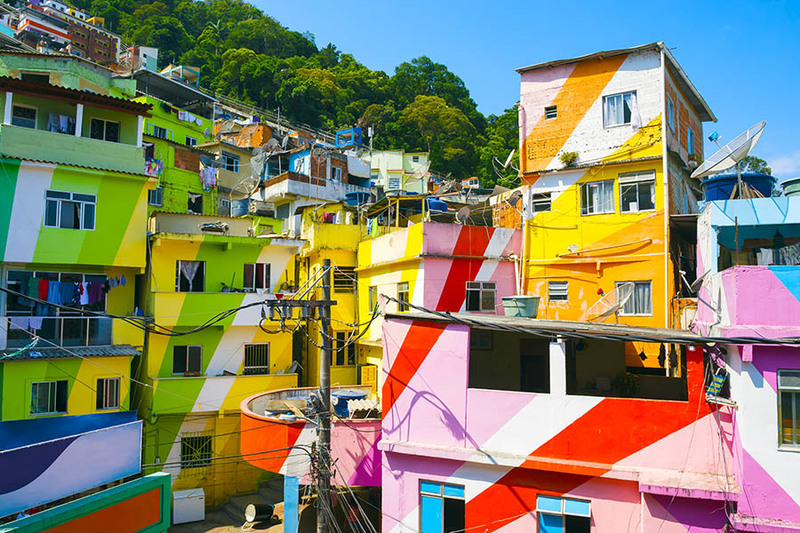 Its colourful streets and fun-loving locals are always ready to party but for the biggest celebration of all, visit before Lent and join the Rio Carnival. East of Rio is the trendy beach resort of Buzios, set on a peninsula and surrounded by islands. Travel south from Rio to the historic town of Paraty – flanked by jungle-clad mountains; it’s home to colonial houses and cobbled streets. From here you can sail out to a choice of tropical islands, including the beautiful car-free shores of Ilha Grande. 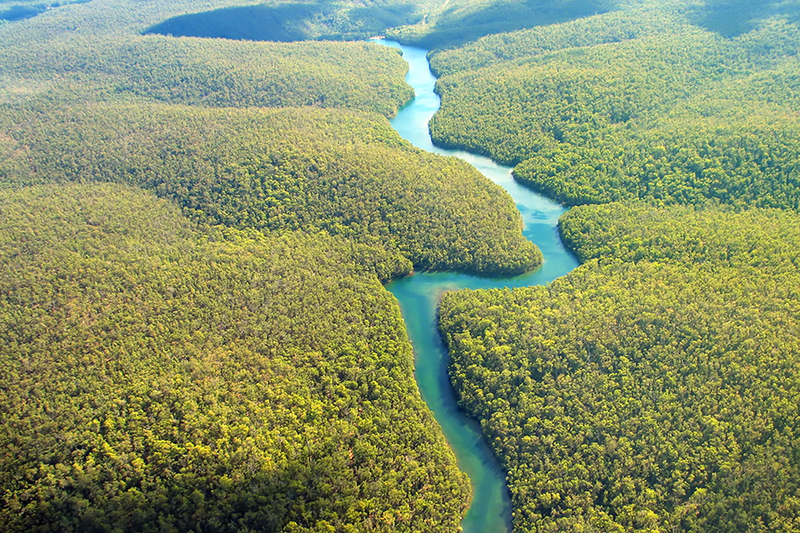 A vast web of waterways and rainforest that covers almost half of Brazil, every adventure-lover dreams of entering the Amazon. Explore incredible ecosystems on a two-day or week-long expedition and drift downriver in a boat while spotting caiman and pink river dolphin. Sling up a hammock and sleep on-board, or venture into the jungle and stay in an eco-lodge. Hike into the undergrowth and listen for the rumble of howler monkeys, or kayak down the backwaters and fish for piranha. Once one of Latin America’s richest cities, the gritty town of Manaus is the gateway to the Brazilian Amazon and is an excellent place to soak up the local culture. Come here to stock up in the markets, fill up in the restaurants and get clued-up in the museums before disappearing into the jungle. 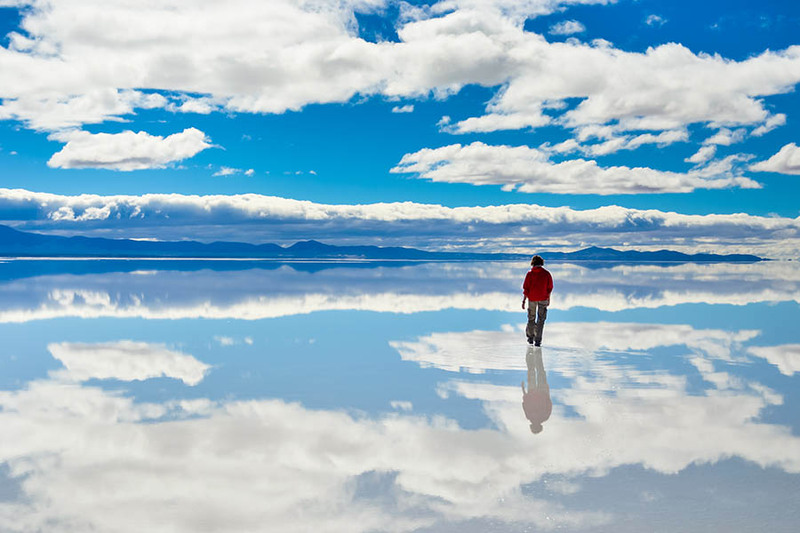 Coconut fringed beaches lick the shoreline, a string of colonial towns dot the coast, and national parks sweep across its interior – it’s not hard to see why so many travellers love the northeast region of Bahia. Spend time in its chic beach resorts, explore the empty bays and visit sleepy villages, then head inland for mountain trekking and rock climbing, or go canoeing across the São Francisco Lakes. 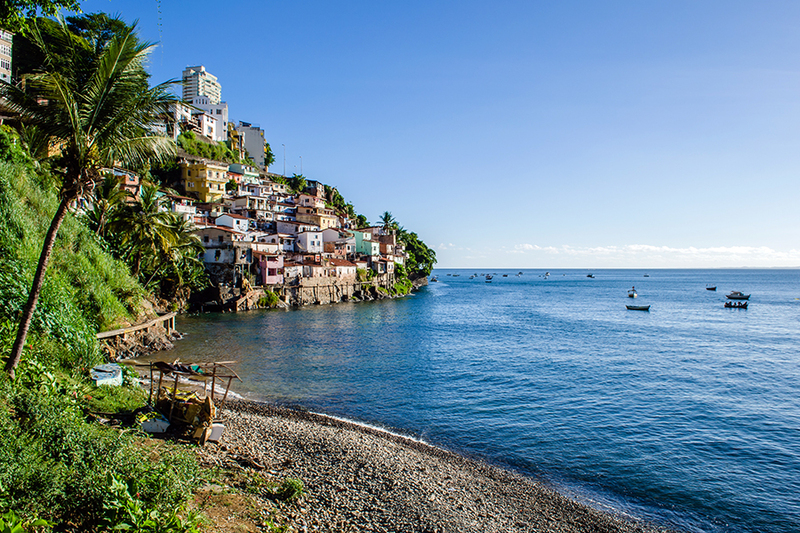 Birthplace of Brazilian culture, the beachside Bahian capital of Salvador was once Brazil’s main city. With its concentration of colonial architecture and rich tradition of Afro-Caribbean music, its history as a 16th-century slavery hub is apparent in the local culture. Today, this beautiful city is known for its wild festivals and delicious Bahian cuisine, as well as its safe swimming waters and soft white sands. Shared between Argentina, Paraguay and Brazil, 275 waterfalls cascade over the Paraná Plateau and plunge 80-metres into the Iguazu River. The Brazil side gives the best panoramas and a dramatic perspective of Devil´s Throat (the largest fall), so have your camera at the ready. If you nip across to the Argentinian side, it’s best to put your camera away, as you’re likely to get drenched in the spray. 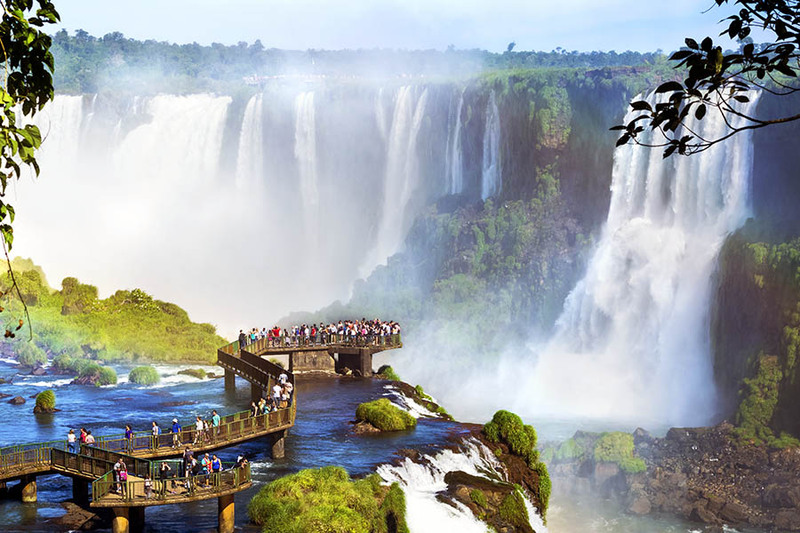 To access the falls, journey to Brazil’s far south or fly into Foz do Iguaçu – the nearest city and central tourist hub for trips to Iguazu National Park. Choose between helicopter rides, rafting trips or walking out along the viewing decks, and visit between December and March to experience the fullest flow, or come in July and August for the best weather and beautiful blue skies.